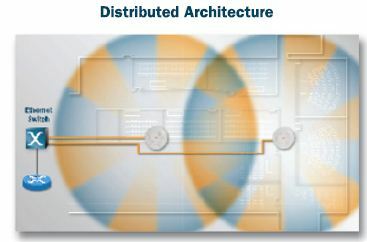 When considering doing a wireless installation of a point to point wireless Ethernet bridge, also known as fixed wireless backhaul, there are several options. Say you want to connect two buildings 4 miles apart and the path has good line of sight ("LOS") with proper Fresnel Zone clearance. 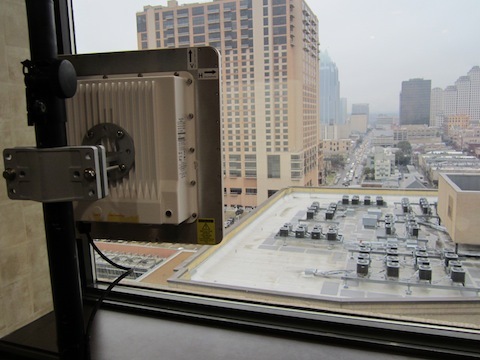 Do you go with a licensed microwave link or an unlicensed wireless Ethernet bridge system? 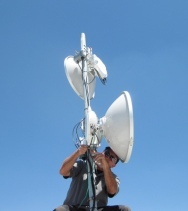 Licensed microwave communication links offer true full duplex communications. 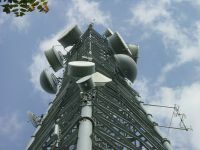 Licensed microwave wireless systems are becoming more popular as a result of wireless interference in unlicensed wireless spectrum. 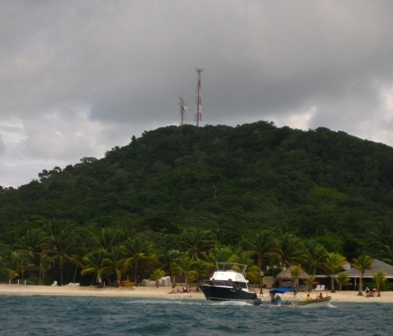 Licensed microwave radios provide security from the risk of interference from other RF systems. In a licensed system the channels that the radio system transmits and receives on are owned by the user and are registered with the FCC for frequency coordination. Getting a license is inexpensive and can be obtained in the matter of weeks. 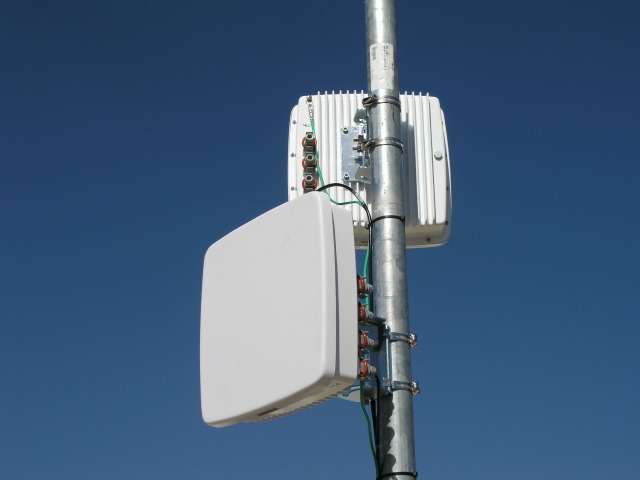 The most common wireless backhaul, known as a wireless Ethernet bridge, operate in the unlicensed wireless (license-exempt) 900MHz (902-928), 2.4GHz, 5.3GHz, 5.4GHz, 5.8GHz frequencies of the RF spectrum and are exempt from FCC licensing requirements. There are also 24GHz, and 60GHz wireless bridge point to point links that are considered unlicensed wireless, but are typically immune to interference. This means the system operator does not have to apply for and purchase a fixed microwave communication link license from the FCC. 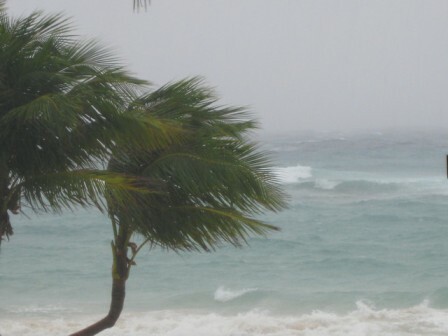 These systems, although quick to deploy, do not promise exclusive use of the band and are susceptible to potential interference. 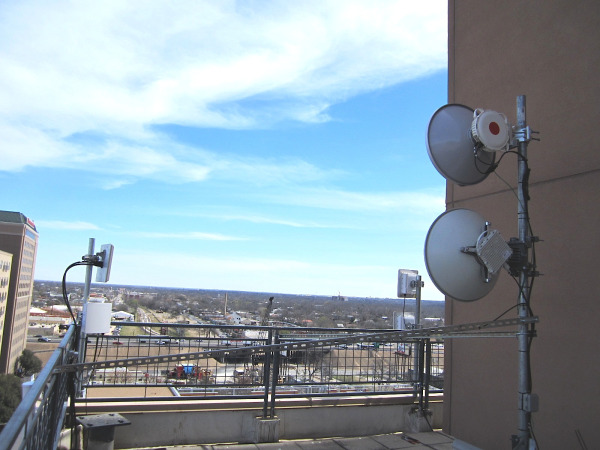 Recently we had a client that was operating two wireless backhaul networks for roughly four years using two sets of Motorola PTP600 unlicensed wireless Ethernet bridges. When they were originally installed they were getting almost 300Mbps aggregate throughput (this is like having 150Mbps full duplex throughput). Over the years the wireless bridges started to get hit with interference. The PTP600 wireless backhaul radios do channel hop to try and operate on a cleaner frequency channel when they receive high levels of wireless interference. They also can down step their modulation to create a better RF communication, which also lowers the radios wireless throughput capacity. They ended up struggling with only about 30Mbps aggregate throughput due to the amount of wireless interference they were being hit with. We ended up replacing the Motorola PTP600 unlicensed 5.8GHz wireless Ethernet bridges with SAF Tehnika CFIP Lumina licensed point to point microwave links. 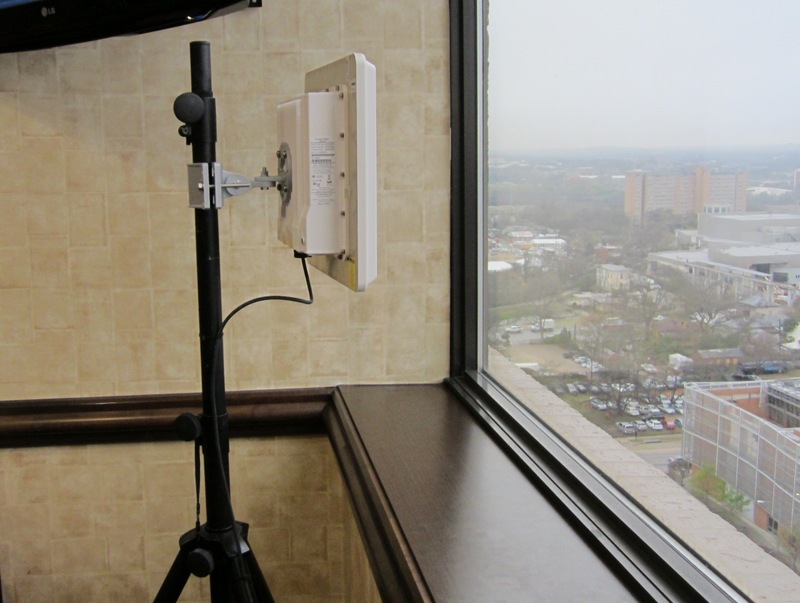 The new wireless bridges operate in the licensed 18GHz frequency. 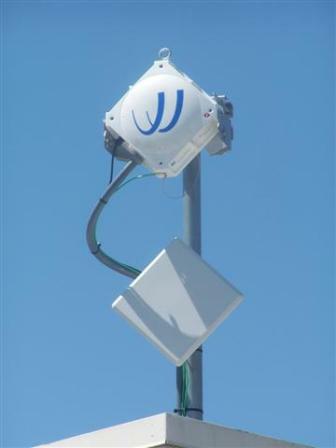 The SAF Lumina licensed microwave links are now providing the client with 366Mbps Full Duplex (over 720Mbps aggregate) throughput. Because the SAF Lumina are licensed wireless and the frequencies are now owned by the client they are operating interference free. 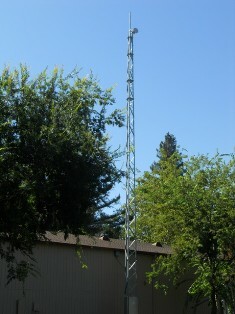 We were also able to downsize the antenna sizes to smaller parabolic dishes. Unlicensed point to point wireless bridges became very popular because anyone could buy them and deploy them with little experience. 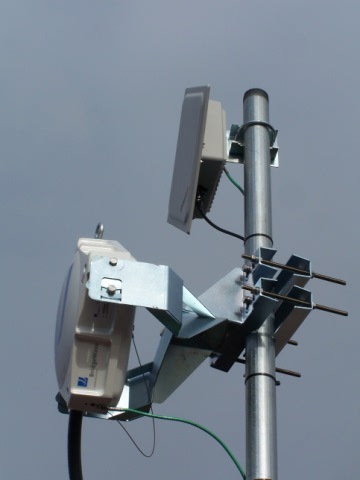 Note: even unlicensed point to point wireless links should be installed by certified professionals, see my article "Outdoor Wireless Installation Done Properly". Licensed microwave communications can be daunting for those that don't understand it. 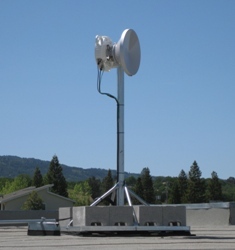 Licensed microwave point to point wireless links provide far greater performance, security, and longevity. Today licensed microwave wireless bridges are about the same price as any carrier grade unlicensed point to point wireless Ethernet bridge. 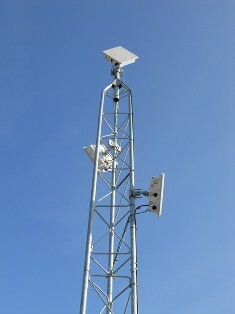 Licensed wireless links do need clear LOS where unlicensed wireless links can be used in nLOS applications. 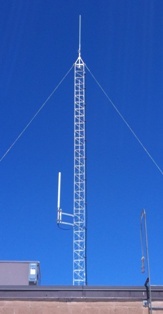 If you have good LOS and want true fiber replacement on a primary network connectivity path licensed microwave links should be considered over unlicensed wireless bridges.